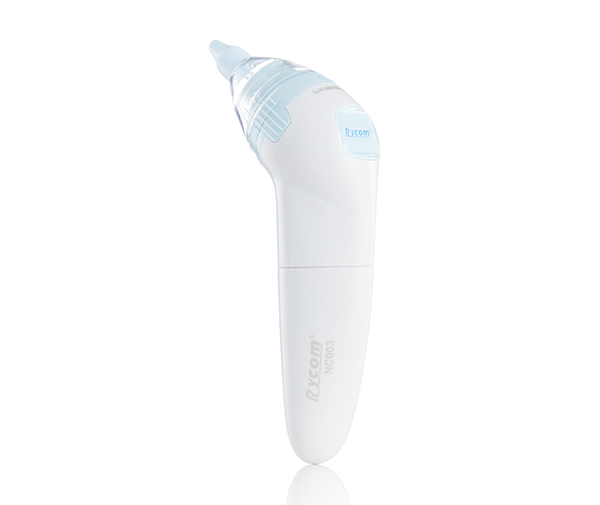 Parents can rest easy when their child feel comfortable with their noses. 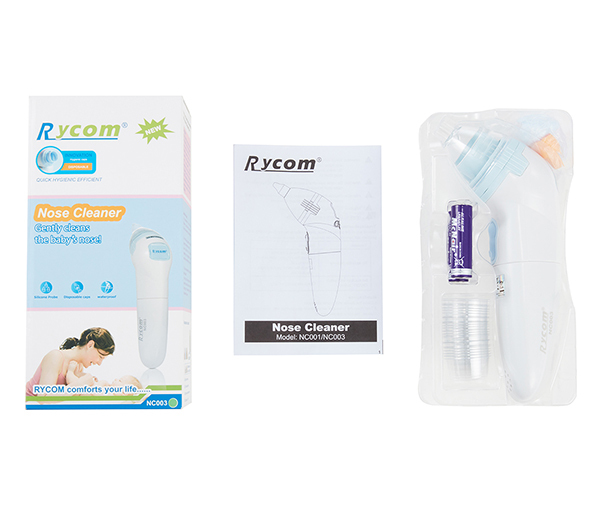 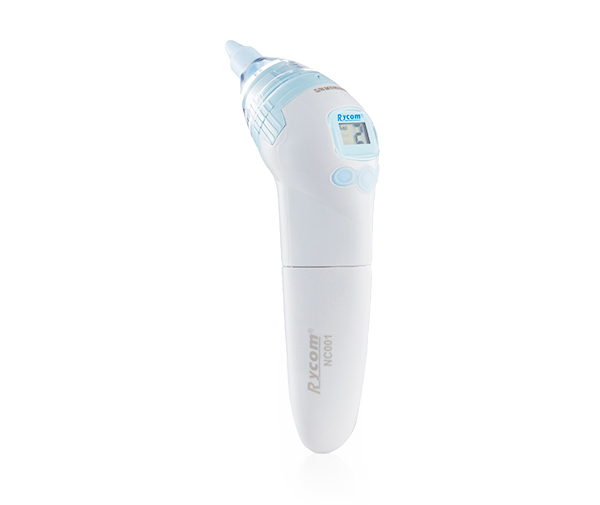 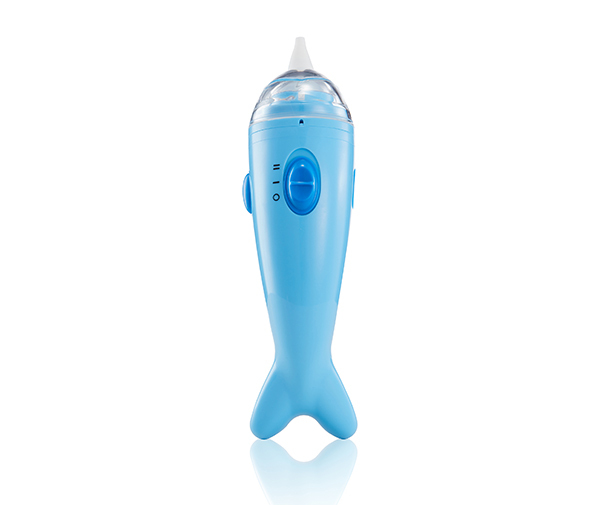 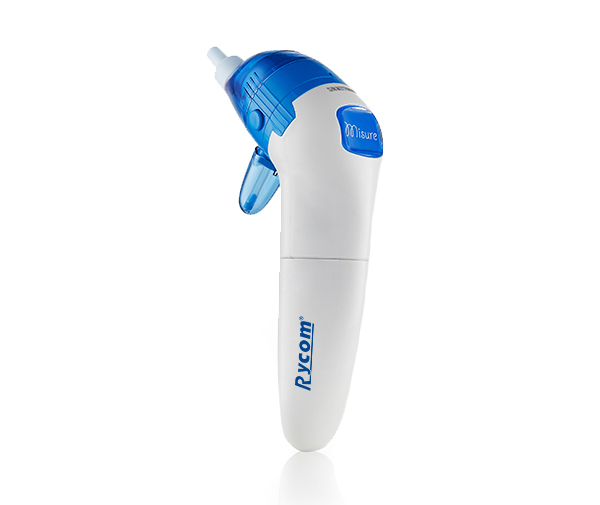 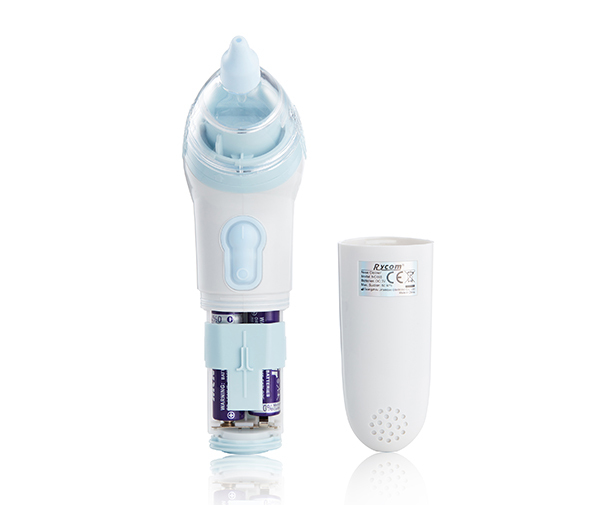 The Rycom provides a hygienic, battery-operated nose cleaner, It opens the nasal passages for instant relief, keeps them clear during the most important early months of development. 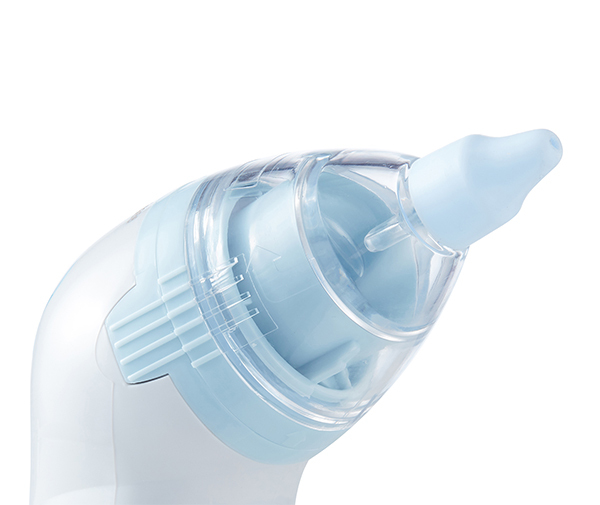 The journey started with a toddler with a stuffy nose now.